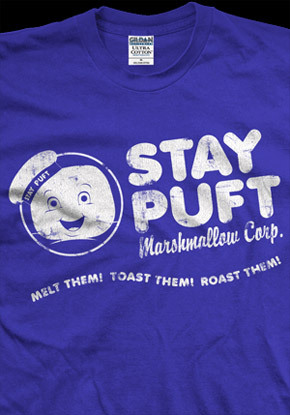 I'm a collector/connoisseur of great t-shirts, from movies to comics, or anything awesome. Whenever I'm at Comic-Con, I always pick up some shirts from Stylin' Online or Graffiti Designs. I also featured a few great movie-related shirts from mini cassette and Last Exit to Nowhere back in the day. I recently stumbled across another fantastic UK website called Wake Up Time To Die that sells some really badass movie t-shirts that I wanted to feature today. 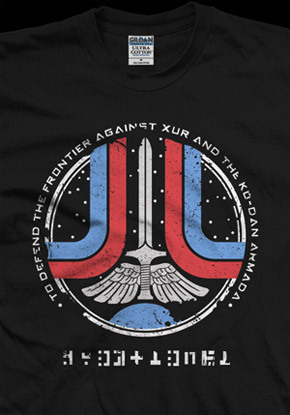 I love shirts that require a bit of geek knowledge to understand, like those that include a company name from a classic sci-fi (like Blade Runner or Alien) or something else like that. I've featured a few of my favorite shirts below (as well as the Tron one above), but you can see the entire collection on their website: wakeuptimetodie.co.uk. Read on for how you can get 10% off your order! I talked with Wake Up Time To Die before posting this and they decided to give all the loyal FS.net readers 10% off their order with a special code. All you gotta do is put in the code FIRST10 on your check out and you'll get the deal. 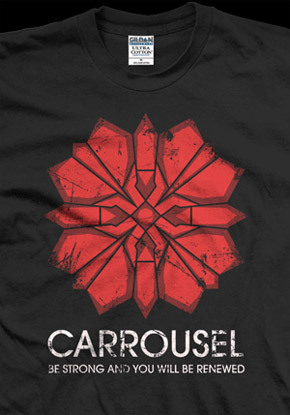 There are so many other great shirts on that site that are worth checking out (in addition to those above), like the Blade Runner Tyrell one, the Back to the Future 2 Biffco one, the Escape from New York USPF one. If I had the money, I'd probably buy all of these, they really are great, right up there with the Last Exit to Nowhere shirts. They may come from the UK, but they're worth it, so go pick up a few! Again, the URL for the site is: wakeuptimetodie.co.uk. Oh and also check out this awesome Transformers-Watchmen sweatshirt I found way back during the Transformers: BotCon event in June: twitpic.com/67hhr. wow...this is great, thanks Alex! I want that Hattori Hanzo Sword shirt!! Too bad it costs more than 30 bucks US. ^ Remember you can get 10% off your order by using the code FIRST10 during checkout! some of these tees are great but those guys ask way too much, 18 quid for a t-shirt is robbery, it was like £10-£12 I might consider it. 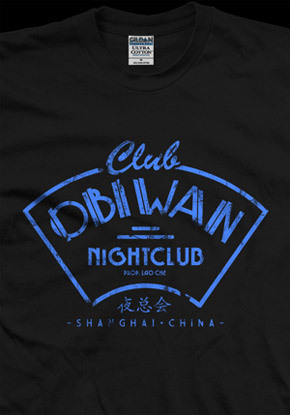 Love the Big Trouble in Little China one, but like others have said... way overpriced for some t-shirts + shipping. 10% off is nice but it's also not much. I hate buying stuff overseas. Great ideas for t-shirts. I'm definitely in. Thanks for letting us know, Alex! By saying the shirts are "inspired by" does that mean you get away with not paying royalties?! Comic Con is always a cool place although there are a lot of freaks there if you know what I mean!